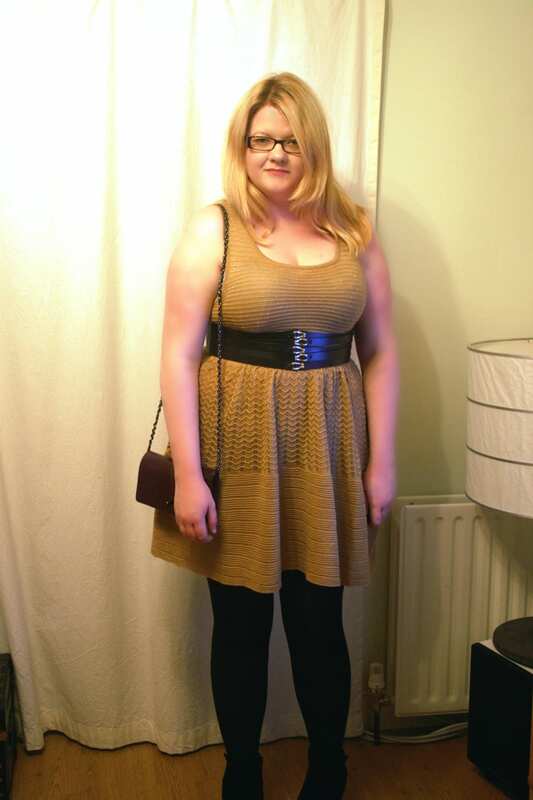 So this is what I wore on Sunday to watch the Cabot Circus fashion tour shows – I love this dress that I bought from Primark last week (Ã‚Â£13 I think) – its a prom shaped dress, but its knitted, so feels a bit more casual than it looks. I’d prefer it with sleeves though – I have weird blotchy arms and I prefer to keep them covered up! Belt is again from ASOS (Ã‚Â£15) and the same old boots from USC (Ã‚Â£35) that I seem to have worn in the past few outfit posts! 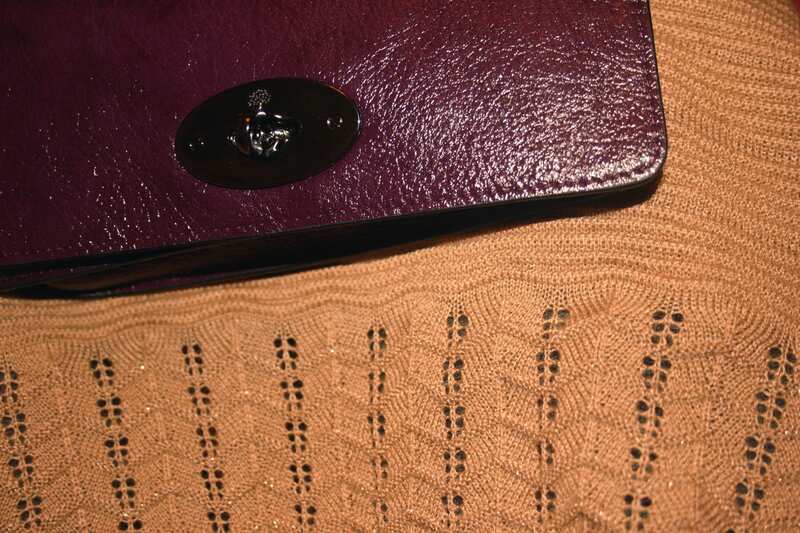 Oh, and I think you all know where the bag is from – this was its first outing and its the perfect size for me. I can squeeze in so much and it doesn’t feel full. Jesus, H, You’ll have someone’s eye out with them schluballybubs!